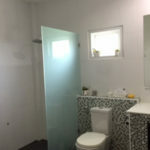 If you are looking for a house with a separate guest house for sale, this might be your chance! 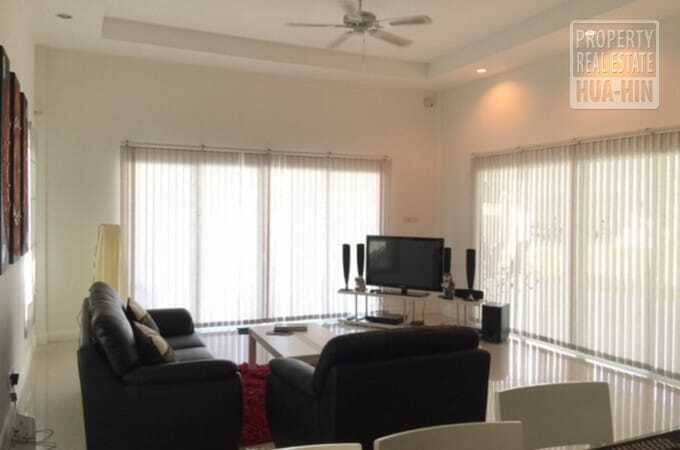 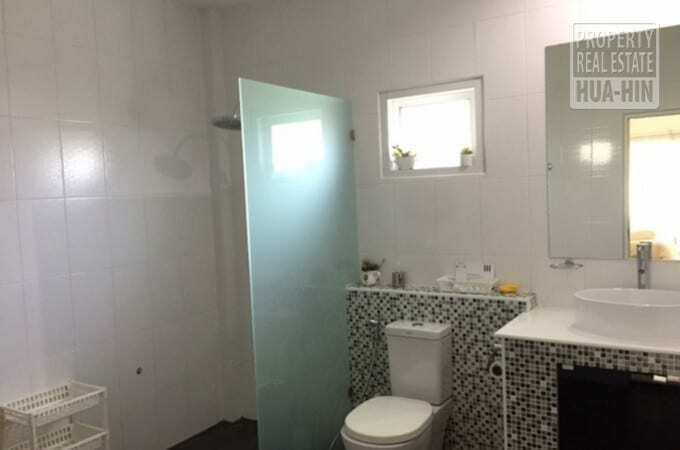 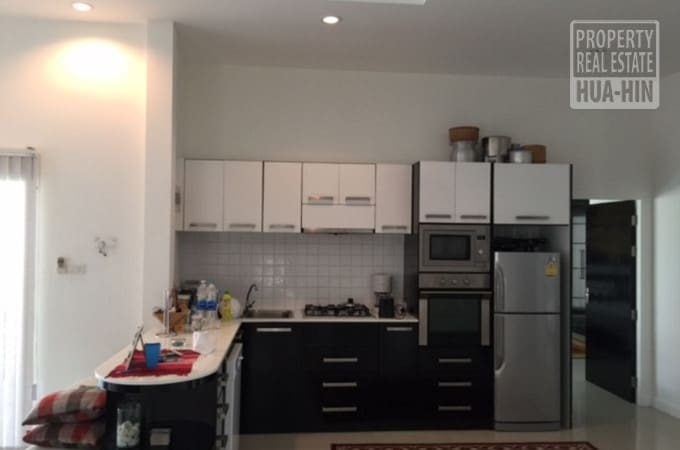 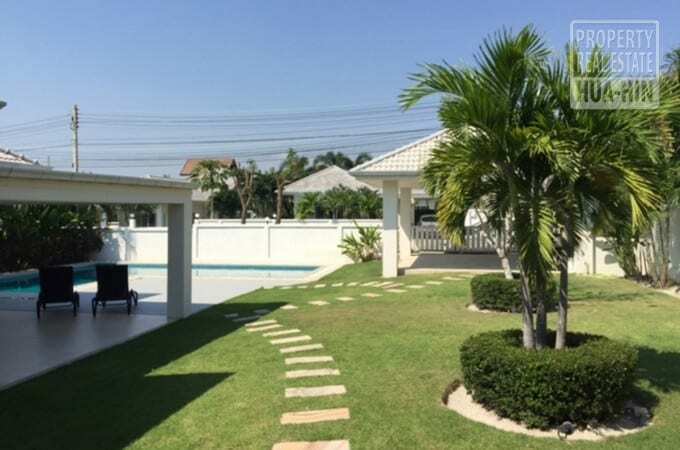 house with a separate guest house for sale in Thailand! 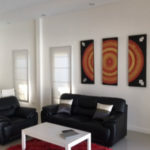 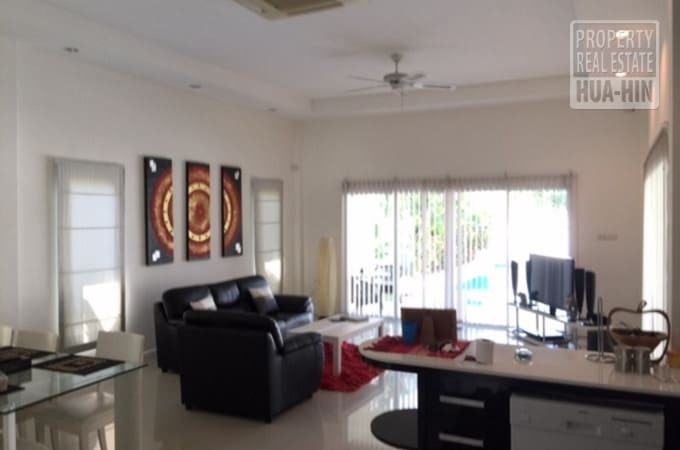 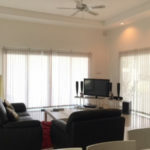 We make buying a residence in Hua Hin Thailand easy and also dependable for you! 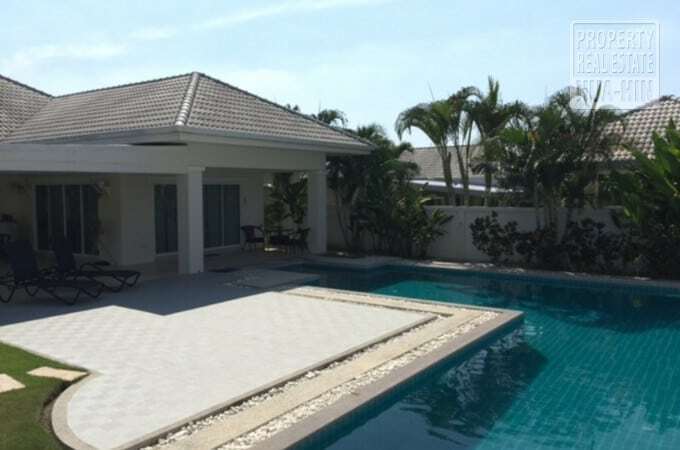 Property Real Estate Hua Hin is a worldwide experienced real estate professional. 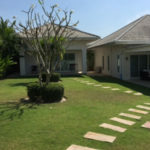 At Property Real Estate Hua Hin we are committed to all people that are trying to find a house up for sale in Hua Hin. 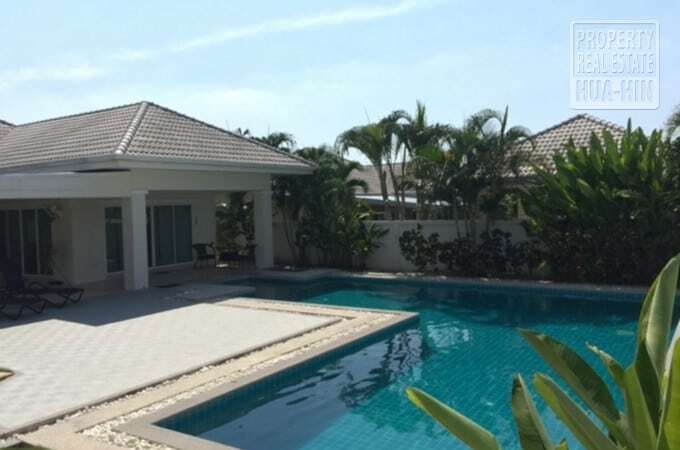 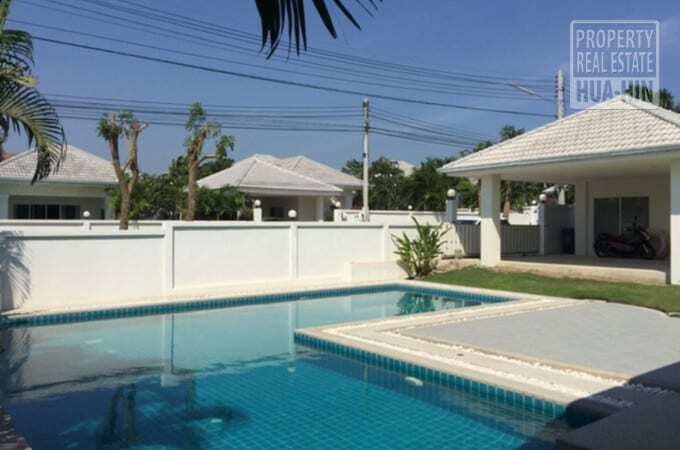 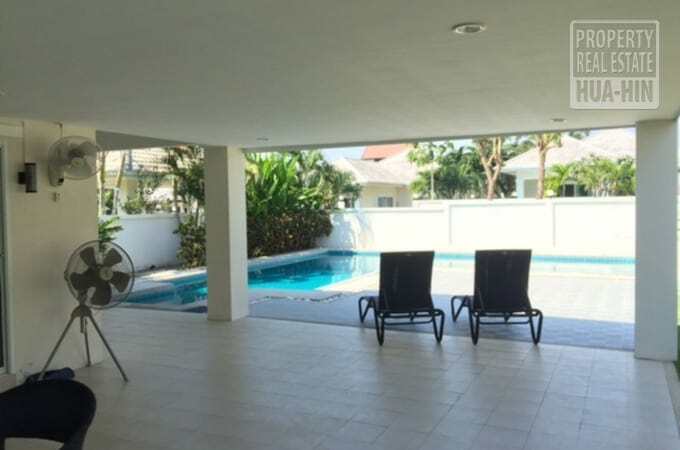 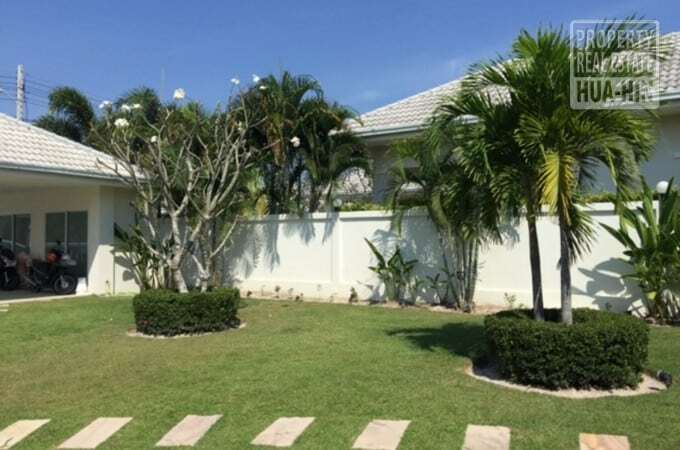 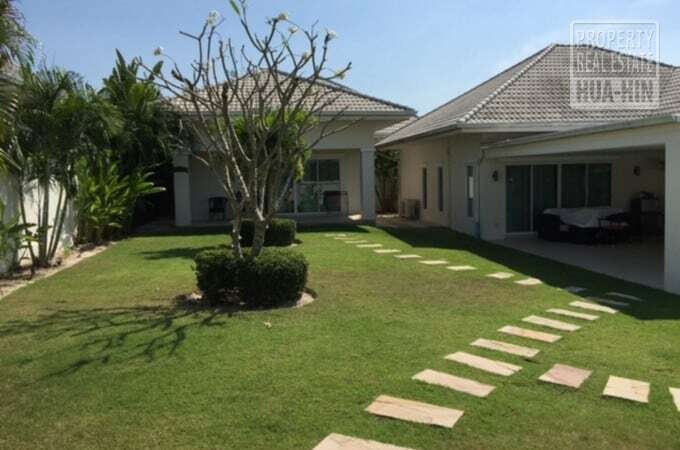 Or a vacation home, bungalow, condo or even land to develop in Hua Hin, Cha-Am, the Pran Buri Area in Thailand, however also for property home throughout Thailand. 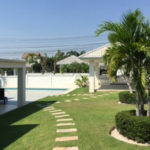 People who really intend to live their dream of spending the most effective days of their life in the accepting culture, environment and also landscape of this paradise in the world … Incredible Thailand. 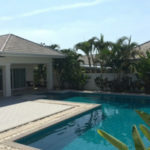 We could support you in the sale- or acquire process of homes, villas, pool villas, condos and also land. 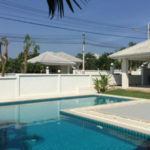 In Hua Hin, Cha-Am, the Pran Buri District and also real estate and residential or commercial property around Thailand. 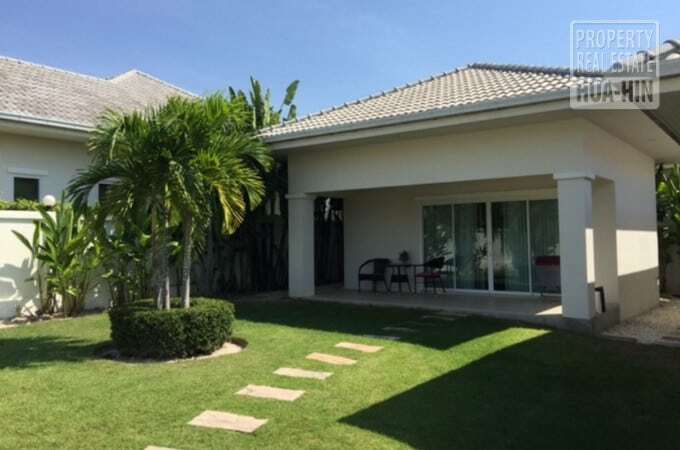 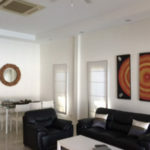 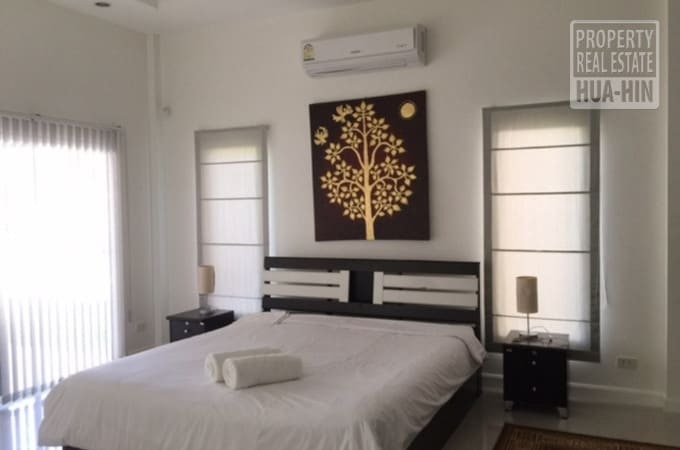 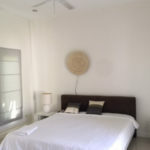 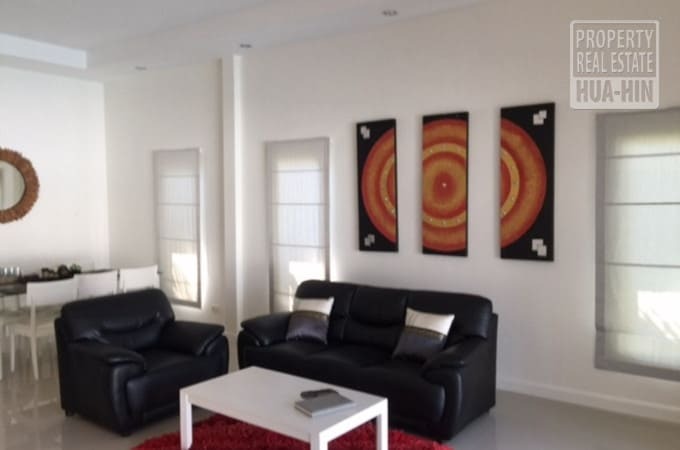 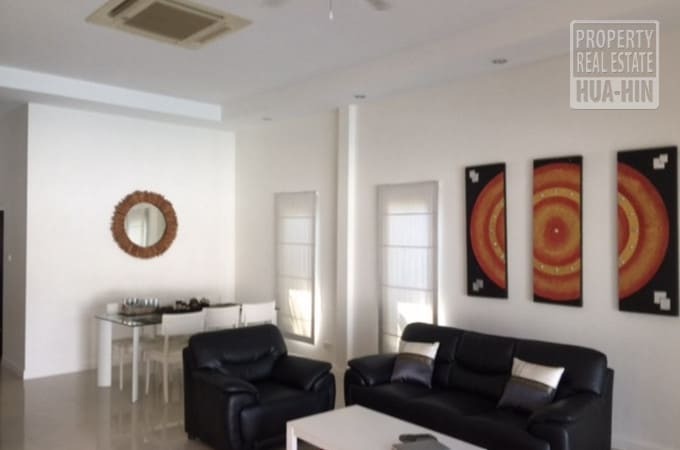 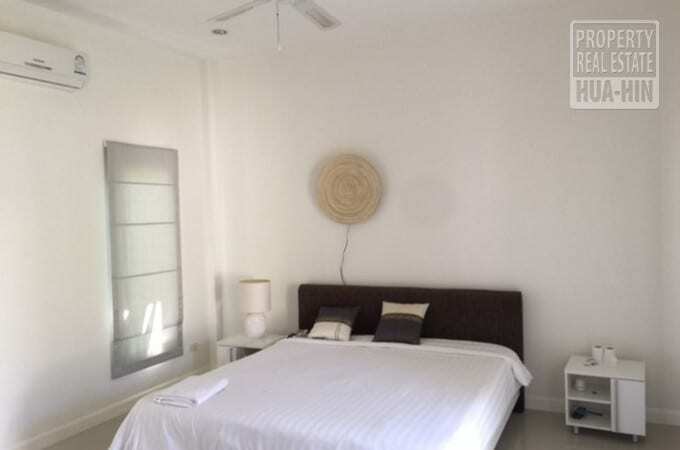 Without a doubt we could additionally find for you the right residence available in Hua Hin. 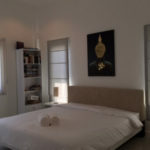 Our Dutch, British as well as Thai administration assures the most effective support in various languages. 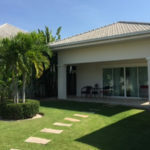 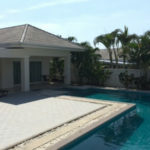 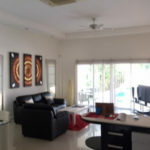 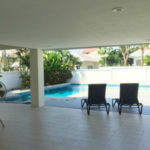 All of Property Real Estate Hua Hin staff talk proficient English and also all off our Thai team have business levels. 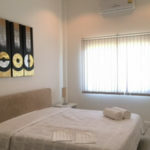 They are always satisfied to help you. 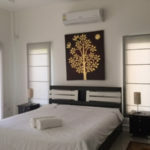 Just what they do is organize points like, leasing and manage your home or business; order taxis and various other transport; airport pick-ups. 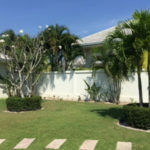 Yet likewise help with insurance policy and visa; Work Permits; translations; excursions, travel and golf events, Web links as well as satellite TV, swimming pool as well as garden maintenance, buying cars and trucks, motorcycles, furniture bundles, shipping your furnishings … and also a lot more. 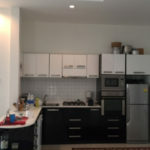 Please ask for even more information.